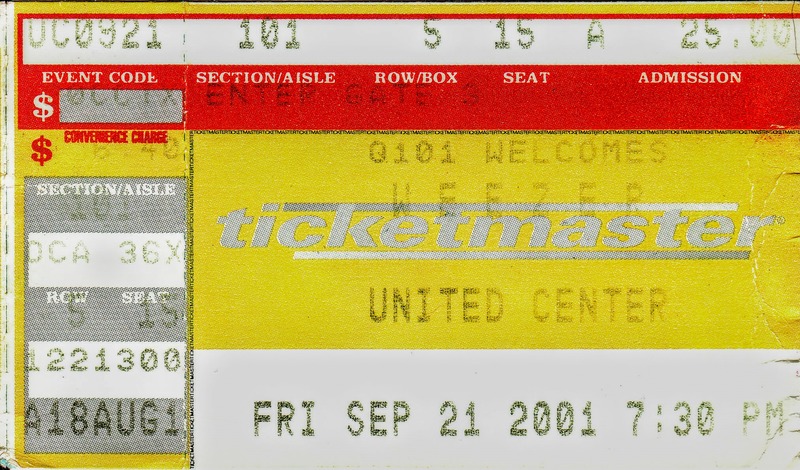 "Here I am writing about Weezer" by Jeremy Felt, unless otherwise expressly stated, is licensed under a CC BY-SA 4.0 International License. We saw this SNL skit. It was hilarious!